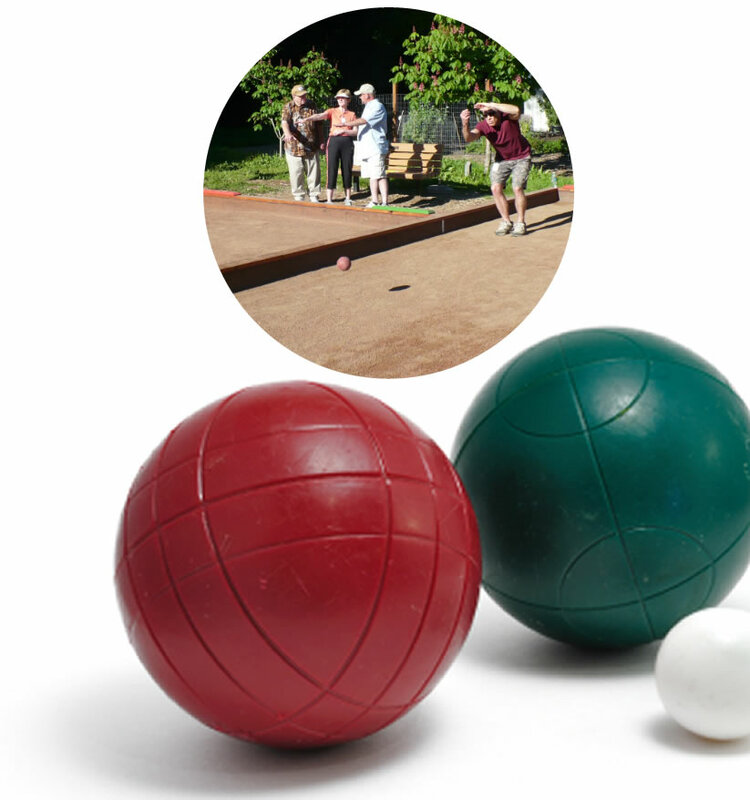 The Sonoma County Bocce Club is a non profit league run exclusively by volunteers consisting of a Board of Directors and Committees who focus on specific areas and functions of the league. Registration is $65 per player for the season. Registration is subject to availability - if you are an individual looking to join a team or want to register an entire team, contact us indicating your preferred night of the week to play and we'll check on availability. Click here to print out a New Player individual application. Click here to print out a team application. To promote the game of Bocce and its associated games within the community, organize tournaments and league play, and allocate the resources of the corporation for the benefit of its members and the community. To educate the community about Bocce, its history and culture.